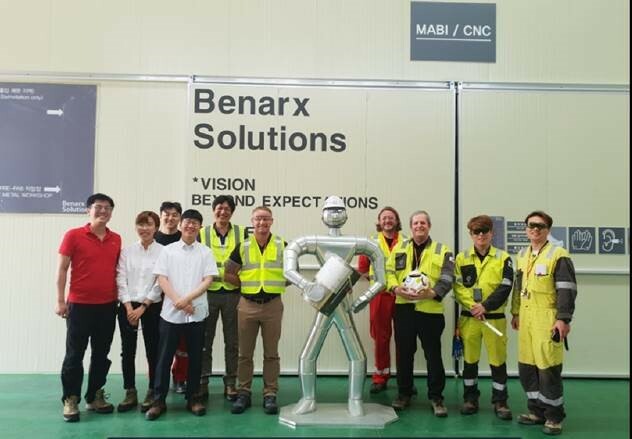 Benarx Korea has had just a pleasure to host one of its main clients - Equinor (Statoil). It was very satisfied meeting which took place in our new facility in Obi, Geoje. Equinor, thank you for your visit. Looking forward to continue cooperation with you!